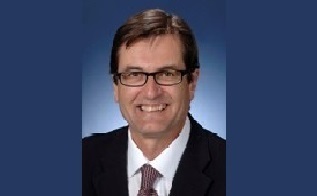 Greg Combet, well known for his public roles as the leader of the Australian Council of Trade Unions and Labor Government Minister, will be speaking as part of our Tuesday Lunchtime Speaker Series. Note, the date for this event has passed. You can no longer book. We're here to help. For general enquiries email or call 1800 059 278. For Business lawyers call +61 (02) 9291 7100. ©2010 - 2019 Carroll & O'Dea Lawyers ABN 70 355 352 183. Cover of Excellence: Liability limited by a scheme approved under Professional Standards Legislation.